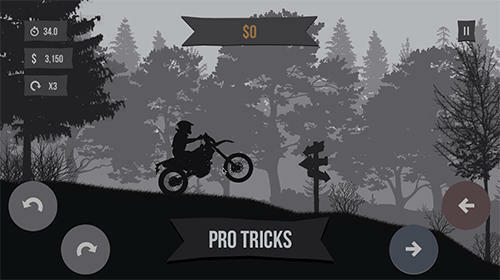 Impossible bike crashing game - control a biker rushing along the tracks full of obstacles and completing deadly dangerous stunts on the way. 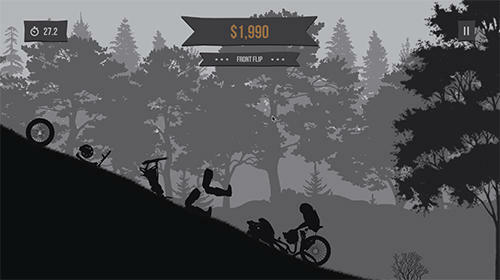 Train and don't be afraid to crash your bike on the tracks of this Android game. Tap corresponding buttons in order to speed up or slow down the bike. 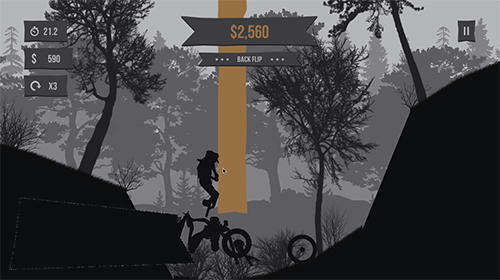 Make the hero jump over obstacles, ride on one wheel, make somersaults and other breathtaking stunts. Take the biker to the finish and crash the bike against a golden wall. 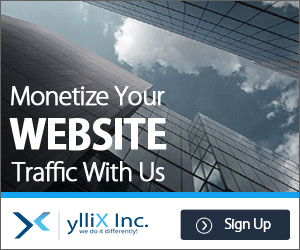 Get rewards and buy new bikes of different makes. 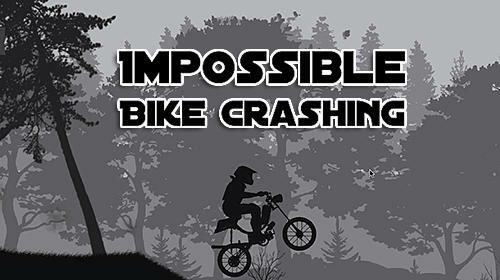 0 Response to "Impossible bike crashing game v1.0.01 Full APK Download"